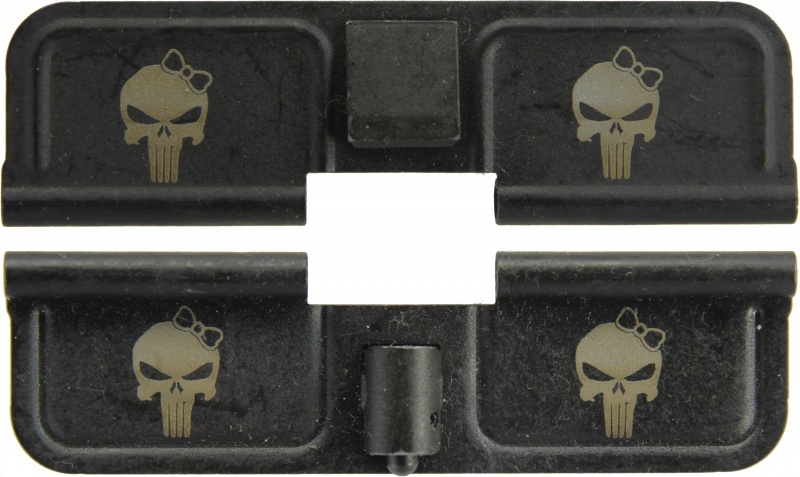 Double Sided Punisher Girl AR-15 Laser Engraved Ejection Port Dust Cover. 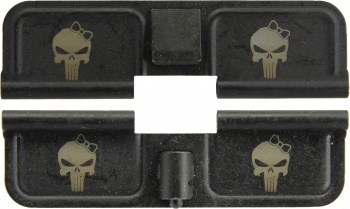 Do you own Double Sided Punisher Girl AR-15 Laser Engraved Ejection Port Dust Cover? Tell us about it! Have a question? Ask!